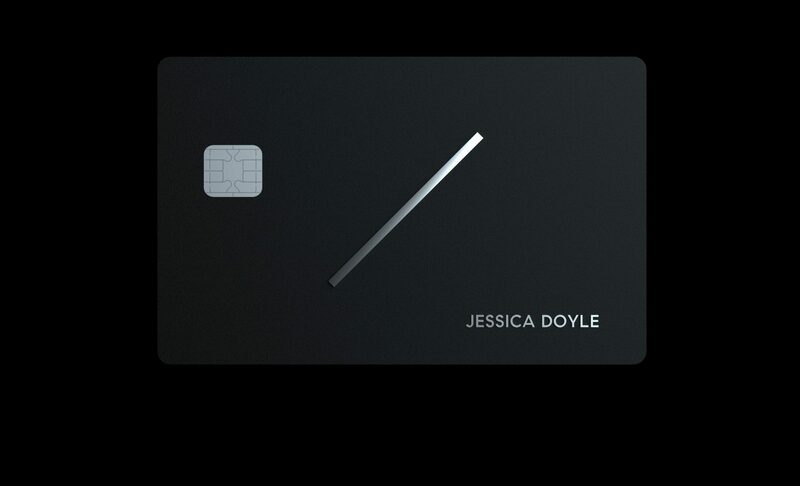 Compass Chief Growth Officer Robert Lehman unveiled the card during the company’s bi-annual retreat, which was held in downtown Los Angeles’ opulent Orpheum Theatre. Lehman described the program, dubbed Compass Card, as “one card, one solution for all your business needs.” He also said it would be fully integrated in Compass’ technology. How much did Compass pay for Pacific Union International?